Youth Genesis started life as ‘The Brixham Churches Youth Work Project’ in October 2007 as a way for the local churches to service the needs of young people in the town. Through our approach of recruiting local people and training them as volunteer Youth Workers, the project grew to support a wide range of young people in the community. Our focus at Youth Genesis is the development of quality and inclusive activities of informal learning that offers support to young people facing issues such as bullying, low self-esteem, confidence, low aspirations, substance misuse, poor mental health, relationships and health. By supporting those who are most at risk, we believe that we are demonstrating the love of God through action in the way that the Apostle John describes. Rather than parachuting a team of paid workers into an area, Youth Genesis will begin working in a new community by invitation. 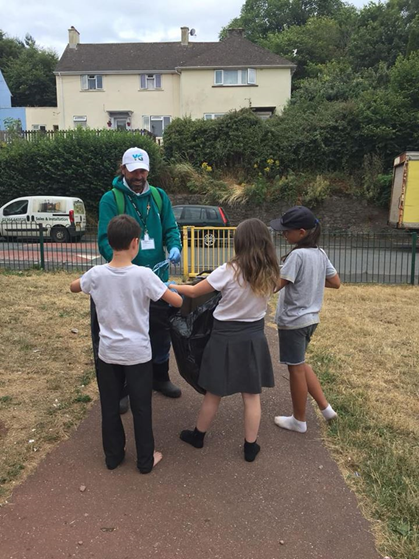 Our approach is to work with churches and community groups to recruit and train a team of local residents who will work on a voluntary basis with local young people. Youth Genesis offers support and infra-structure around policy, insurance, funding and administration – this is to enable the local community to offer and sustain services for young people. Our mission and values come into play as we connect both church and community through unlocking assets such as church buildings and new volunteers. 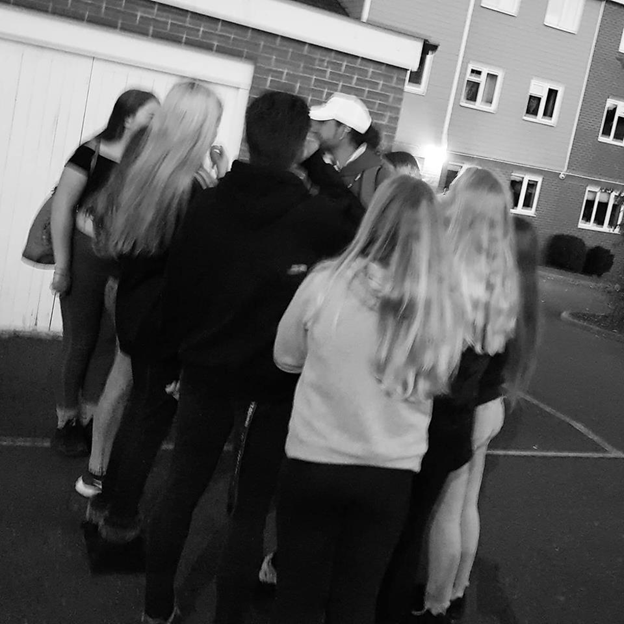 Youth Genesis promotes a Christian ethos – the aim of the projects and activities is to prioritise the needs of young people in the community and demonstrate Kingdom Values through social action. spiritual dimension by introducing to concepts of unity, family and the communion of being together in sharing ideas and values and exploring what it means to live life in all its fullness. Informal Education – the spontaneous learning that young people experience outside of a school setting. A classic way of doing this is through discussion and conversation. Equality of Opportunity – ensuring that the youth sessions we offer are accessible and inclusive to all. Empowerment – valuing young people’s comments and ideas and supporting young people to the point where they are driving the projects. Voluntary Participation – that young people are free to come and go from sessions, that the youth sessions are not mandatory places of learning. These form the basis of our training for all new and existing staff and volunteers. friends and play games as well as access support from a team of trained Youth Workers. with support where they are hanging out. This can be a short-term approach to tackling difficult issues. An example of this has been the work done with young people across Torbay around raising awareness of the effects of domestic abuse through Project DAVE. Other projects have included community social action and youth volunteering. This connects our work in the community with a local school where by a small team will offer a lunchtime provision or a workshop. An example of this has been a workshop around ‘Respect in the Community’ – raising awareness around the effects of anti-social behaviour.